Since the very first photovoltaic cell was invented in the 50s, we’ve seen a substantial growth in the use, efficiency and better cost. Today electric solar panels are powering many homes and businesses. The gate and fence industry is enjoining the advantages of the technology and is producing great products for everyday needs. Some driveway gates are located far from the main electric panel or outlet of the household or business. In some cases, the option to add a 110v source by the entrance was left-out by the owner or contractor. We always work together with our clients to find the best way to power the gate operator. Close by source is always a good option however, for those who have no access to electrical power, solar panel powered gate operator with battery backup is the way to go. Trenching your beautiful garden or cutting your driveway to install a high-voltage power line to the gate is an option but not always the preferred method. Stay connected and in control no matter where you are with MYQ. 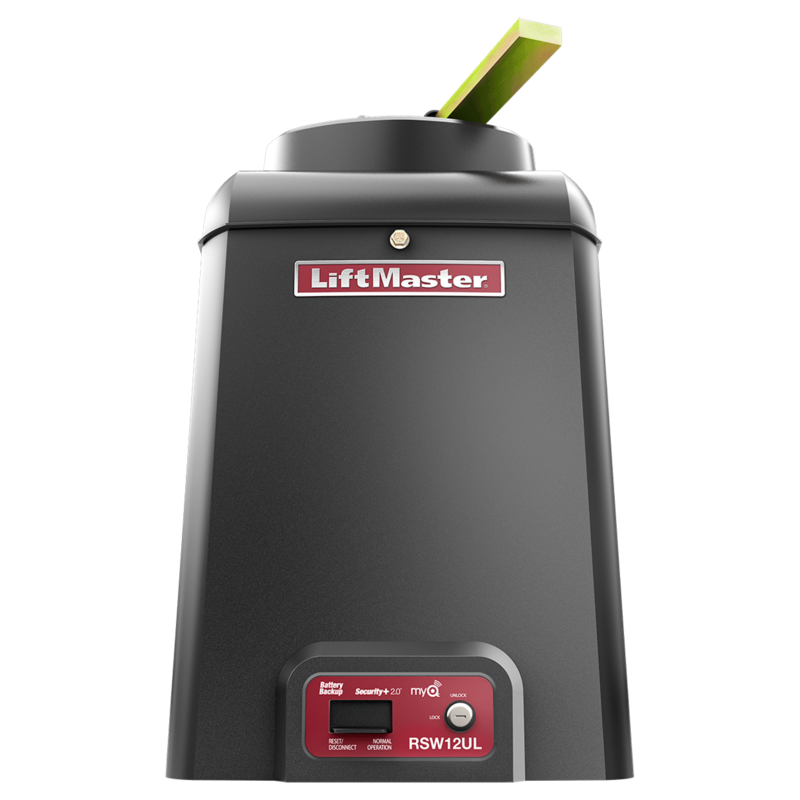 Slide and swing gate operator solar solutions by LiftMaster are highly efficient. 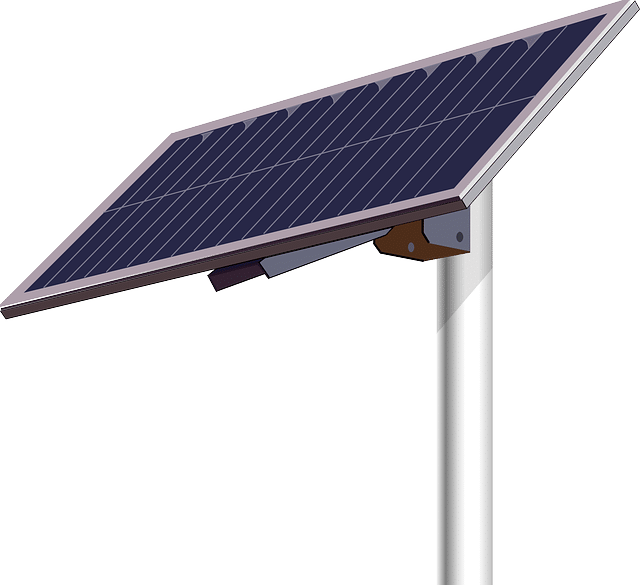 The Solar Gate Operators deliver clean Green Power where our clients need it most while minimizing energy consumption when it is not in use to access their home or business. Battery Backup up to 114 cycles. Rated for gates up to 25ft. and 800 lbs. Rated for gates up to 16ft. or 850 lbs. Battery backup up to 400 cycles.